At the Law Office of Ronda S. Haynes, family is very important to us. That is why our practice is centered around family and relationships. We handle matters in all aspects of the family relationship, from pre-nuptial agreements to divorces, child custody and child support issues, to leaving behind a legacy for your children, caring for your aging parents or disabled child, to probating the Estate when a loved one passes. Family Law encompasses a wide range of practice areas. Our Office can assist with most areas of family law and the changes that happened in 2018, including divorce with or without children, modifications to existing orders, establishing child custody and visitation schedules, child support issues, name changes, and adoptions. If you are needing assistance with a family law matter anywhere in the North Texas area, give us a call. Estate Planning should never be a one size fits all category. Every person is different and their estate plan should be too. Let us design an Estate Plan to meet your specific needs. If you already have an estate plan that, then we can review your estate plan as well. Whether your Estate is small and simple, or complicated and complex, we can assist you. Give us a call today! Losing a loved one is never easy. We all must face this at some point in our lives. We understand no matter how “prepared” you may be, you are never ready. We are here to help you through this difficult time with compassion and understanding. 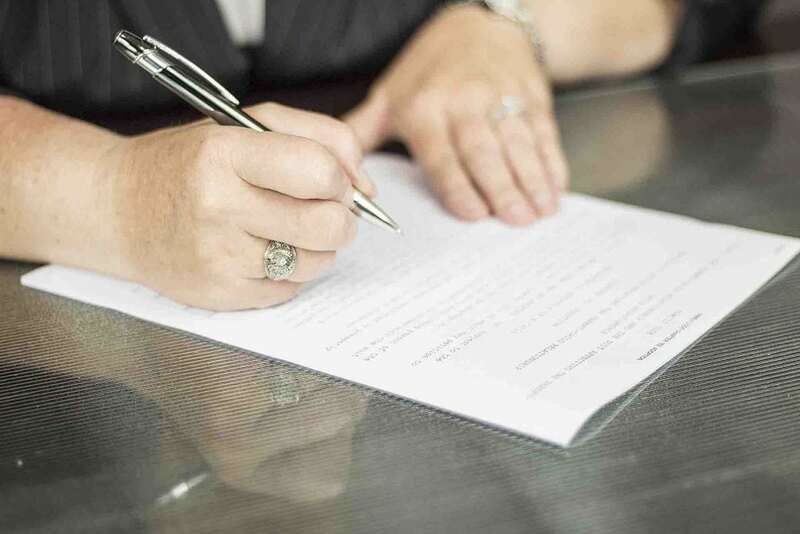 Whether a person dies with a Will or without, we can advise you on the best, most efficient process to transfer the assets and close out the Estate. Let us handle the legal side, so you can concentrate on healing yourself and your family. Give us a call today. There are many reasons why a person may need to seek guardianship over another. You could be seeking guardianship for a young adult with special needs, or for a spouse or child with a head injury from an accident, or for an elderly parent. Whatever your reason, we are here to assist you. Our Office can assist you in determining whether any alternatives are appropriate for your situation. If no alternatives are available, we can assist you through the entire guardianship process. Give us a call today to explore your options. Being arrested or charged with a criminal offense can be overwhelming and intimidating. You may not know where to turn or what you should do next. You have a lot on the line. You need someone on your side who will fight for your rights. You need aggressive legal representation now. Give us a call today to schedule a consultation with a highly skilled and motivated criminal defense attorney. That is the driving force behind most decisions. Whether it is starting a family, or laying a loved one to rest, our Office is here for you. We help you through the difficult process of a divorce, custody or visitation issues, or probating the Estate of a loved one. We help bring you peace of mind by planning for the future through Estate Planning or assisting with obtaining guardianship. We will walk the path with you every step of the way. We are family driven and family focused. That’s the Law Office of Ronda S Haynes.